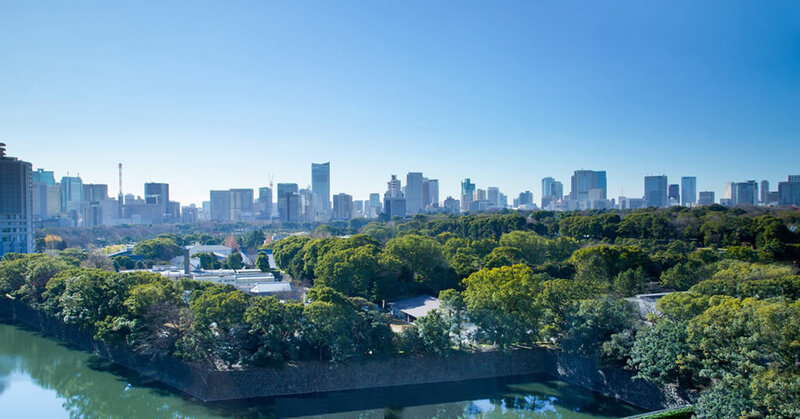 Neighboring the Imperial Palace, KKR Hotel Tokyo is conveniently located 5 minutes by car from Tokyo Station, 40 minutes from Haneda Airport and 80 minutes from Narita Airport by car. 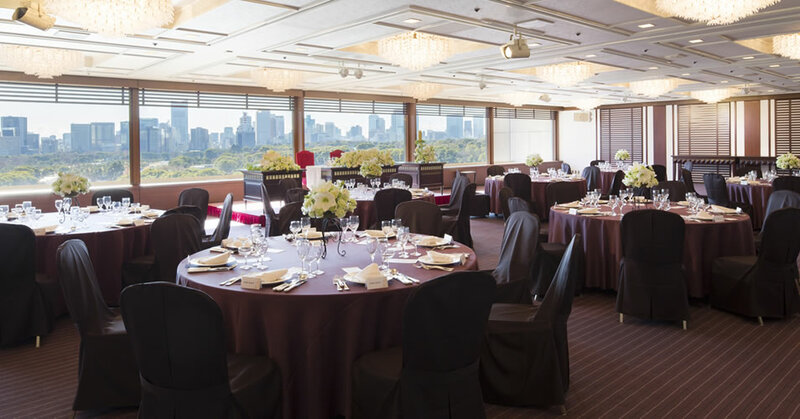 The Hotel is also directly connected to a subway station. 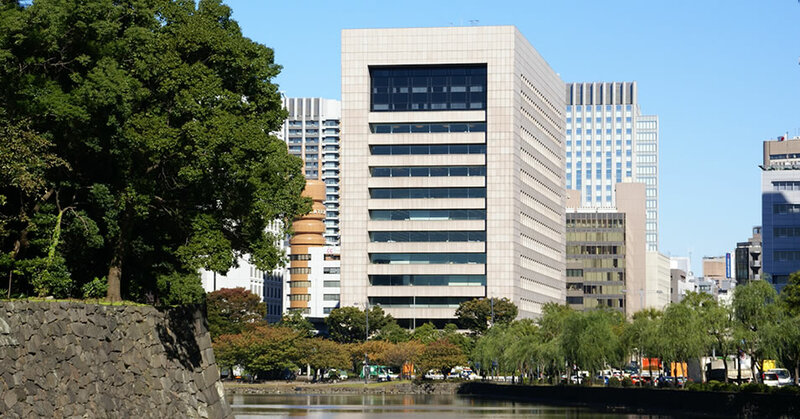 Nearby attractions include Ginza, Akihabara, Tsukiji, Asakusa, Ueno, Roppongi and Odaiba. 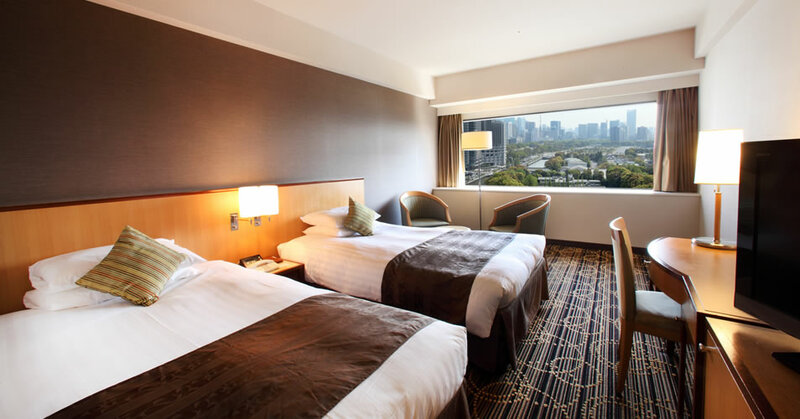 The KKR Hotel Tokyo(161 guest rooms and 5 restaurants/bars) is an ideal location for business and sightseeing. 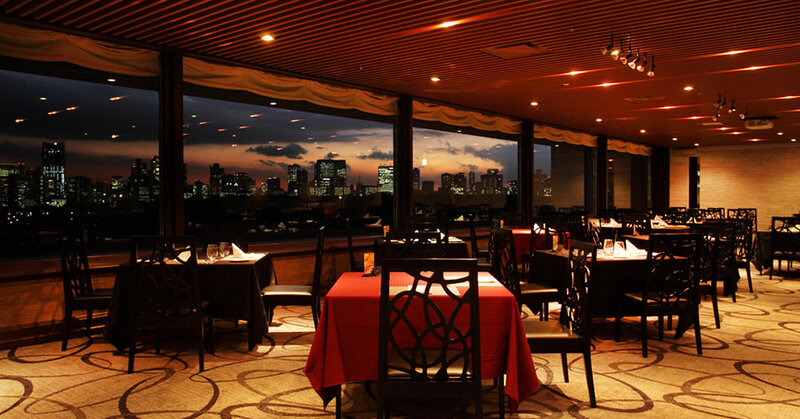 Although centrally situated in Tokyo, the tranquility offers a pleasant stay.